Posh Pawz & Pads, LLC offers a different way to take care of your pets so they can remain in their own secure place – Home! They provide loving, personalized attention to all your pets as well as your home. 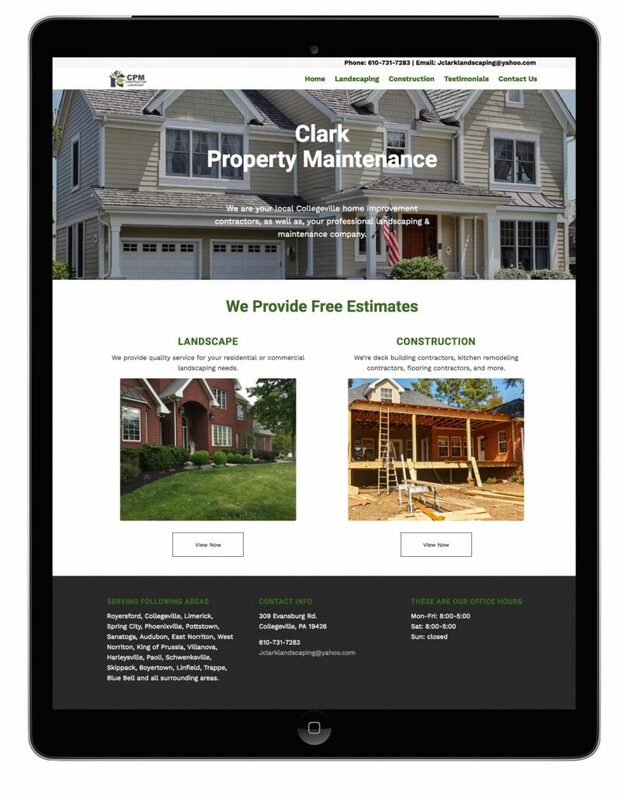 Clark Property Maintenance provides quality service for your residential or commercial landscaping needs, as well as, being a premiere deck building kitchen remodeling, and flooring contractors in the Collegeville area. 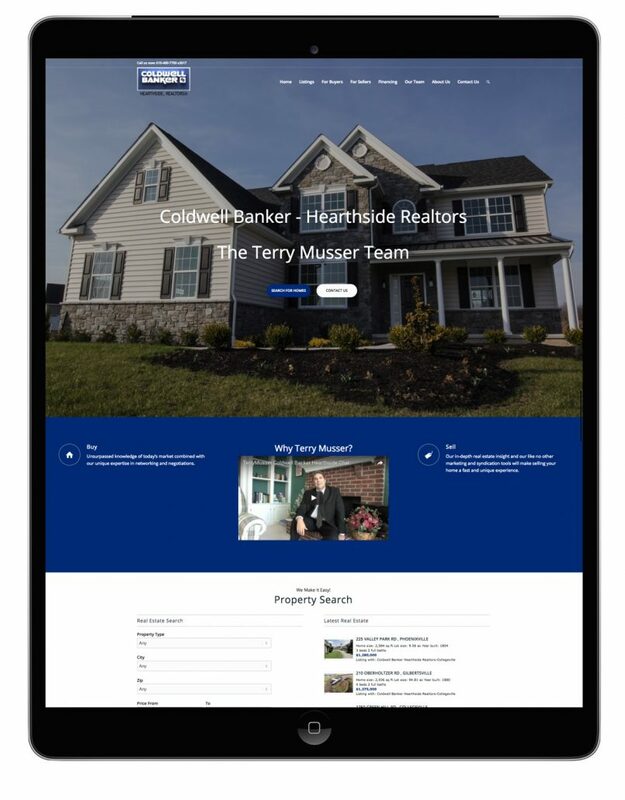 The Terry Musser Team believes that every deal is a big deal! Their brokers will give you the attention you deserve, walking you through everything from start to finish, while getting the benefits of a larger firm. 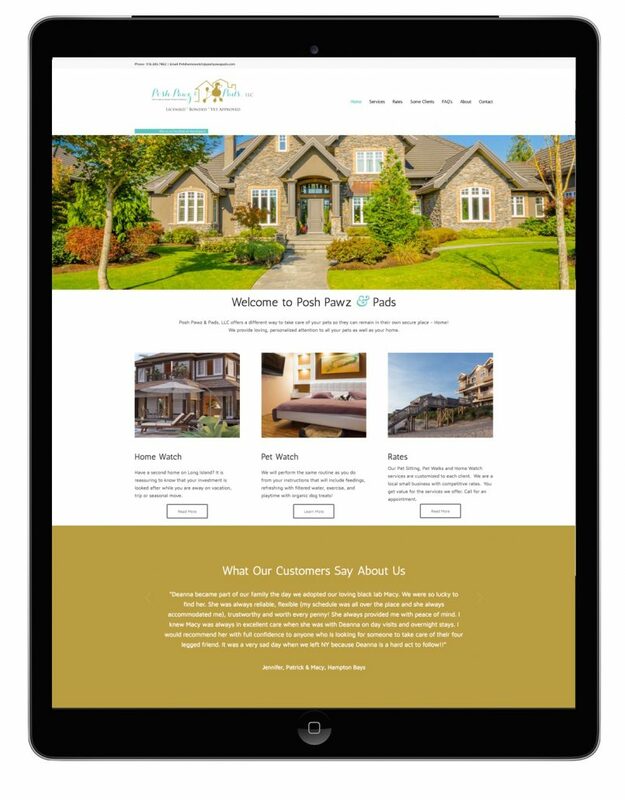 They service all facets of real estate brokerage including; residential condo, co-op, townhouse and commercial sales, residential and commercial rentals. They have a confident, intelligent, honest staff to provide you with assistance every step of the way. For over five years, D’Angelis Building & Remodeling has been helping the homeowners and business owners of Montgomery County, PA and all of Southeastern Pennsylvania. They are proud of the many quality bathroom & kitchen renovations, remodels, and construction we’ve done. Their customer base is large and happy, and would be thrilled to help you with your next home improvement project. New Castle Consultancy provides on-demand scientific, technological and analytical expertise that empowers customers. 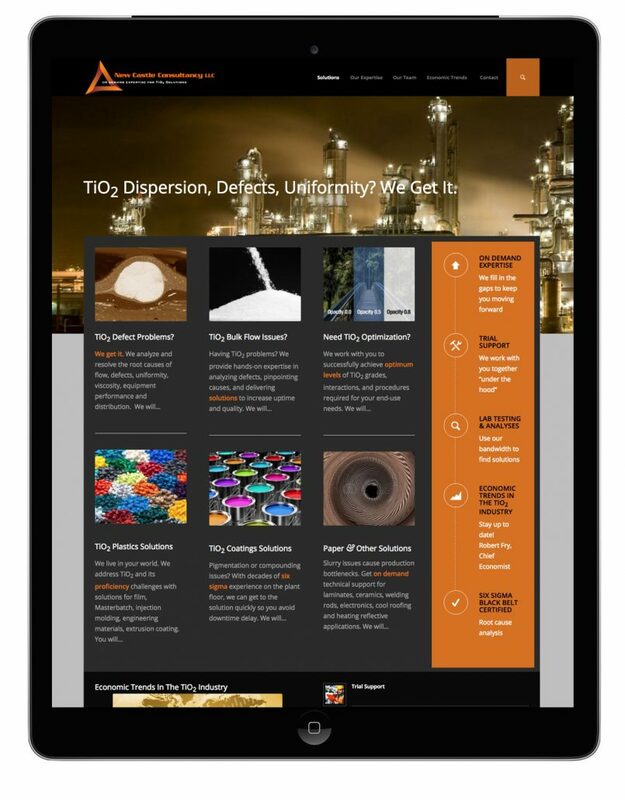 They identify and recommend proven solutions for TiO2 production processes, raw material specifications and quality control issues. 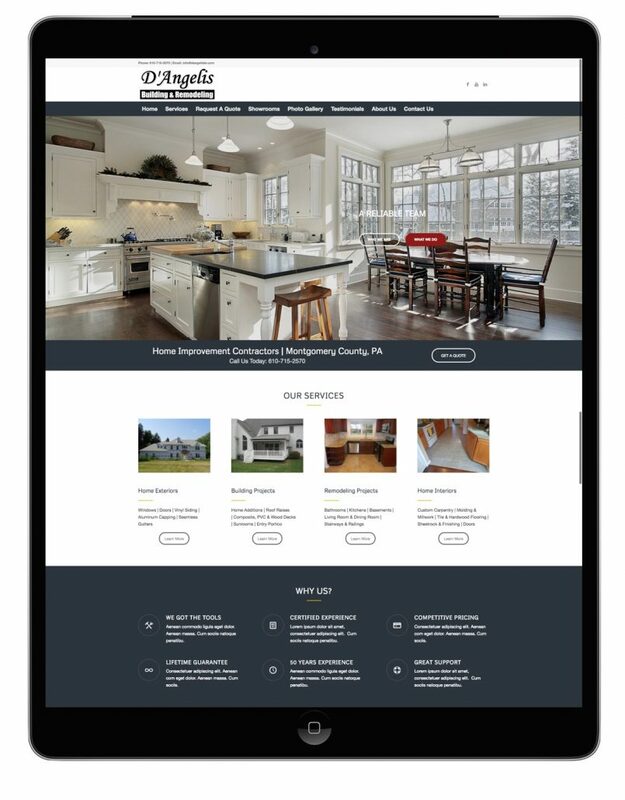 Website development and design execution is in collaboration with Delaware Design Company. 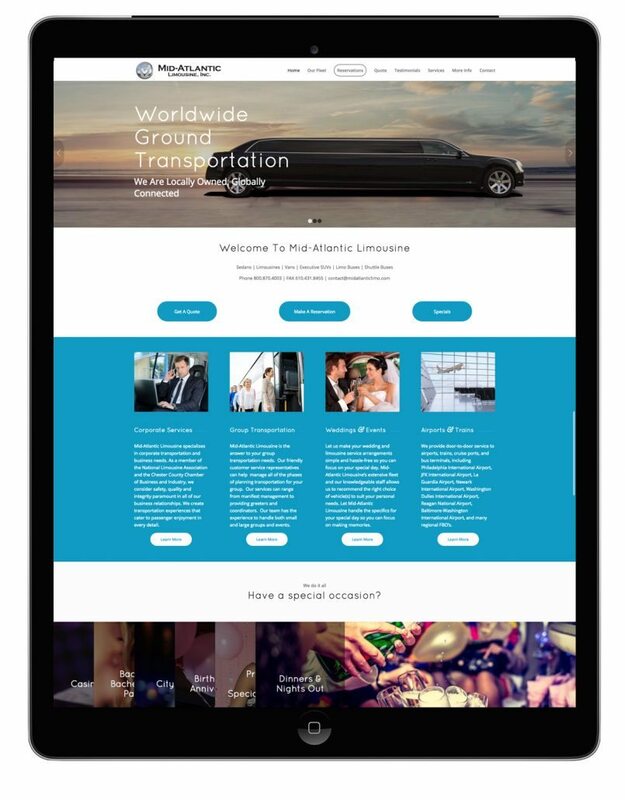 Mid-Atlantic Limousine has been a leader in providing luxury ground transportation in the Philadelphia Metropolitan area. They are headquartered in the Philadelphia Tri-State area with the ability to provide transportation worldwide through our affiliate partners. Their diverse fleet of vehicles have been carefully chosen and crafted to provide the utmost luxury, while maintaining the highest safety standards. 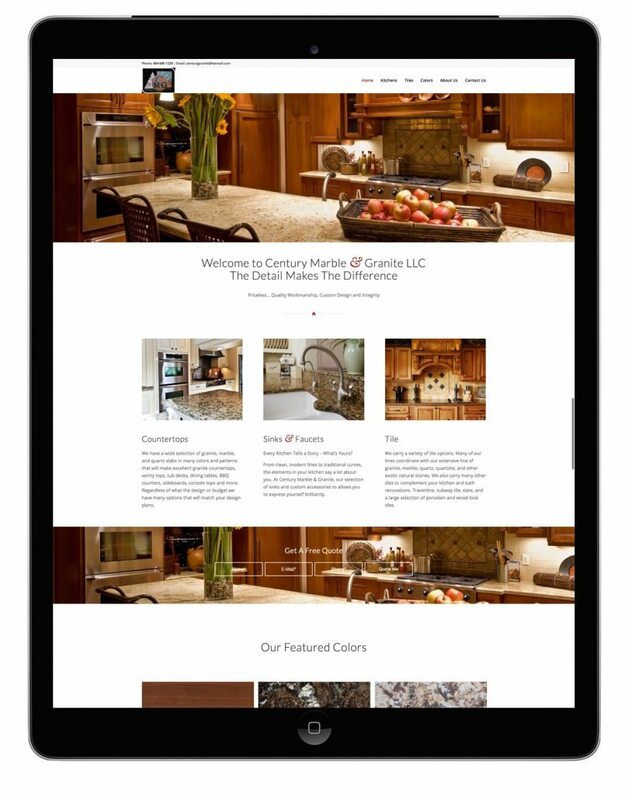 Century Marble & Granite is a premier countertop fabrication and installation company that serves the Philadelphia area along with NJ & NY. 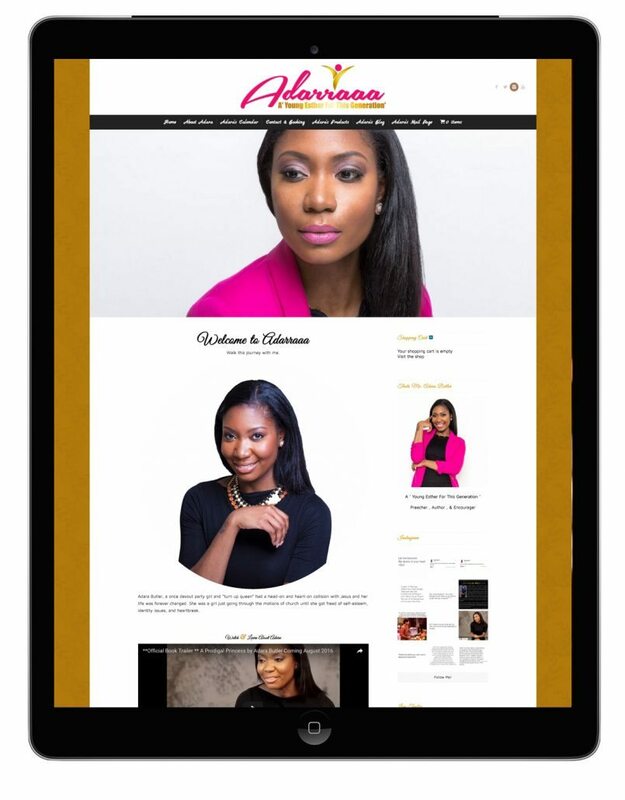 Adara Butler, a once devout party girl and “turn up queen” had a head-on and heart-on collision with Jesus and her life was forever changed. She was a girl just going through the motions of church until she got freed of self-esteem, identity issues, and heartbreak. Dolores DeGiacomo is passionate about your achievement. 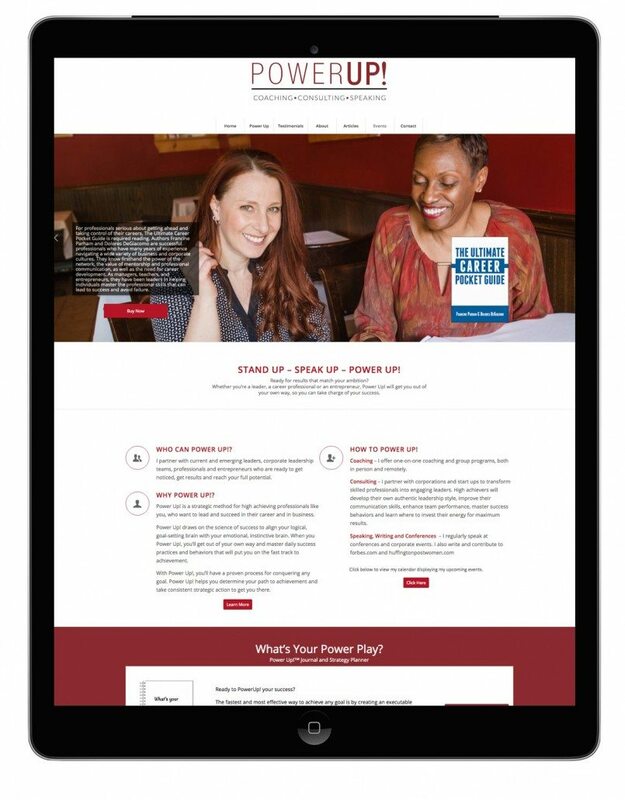 She is a leadership and professional development consultant, coach, strategist, author, speaker and creator of The Power Up Method!™ With a decade + of leadership experience in a Fortune 100 corporation and an education in organizational psychology, she knows that success takes more than just business ‘know how’.